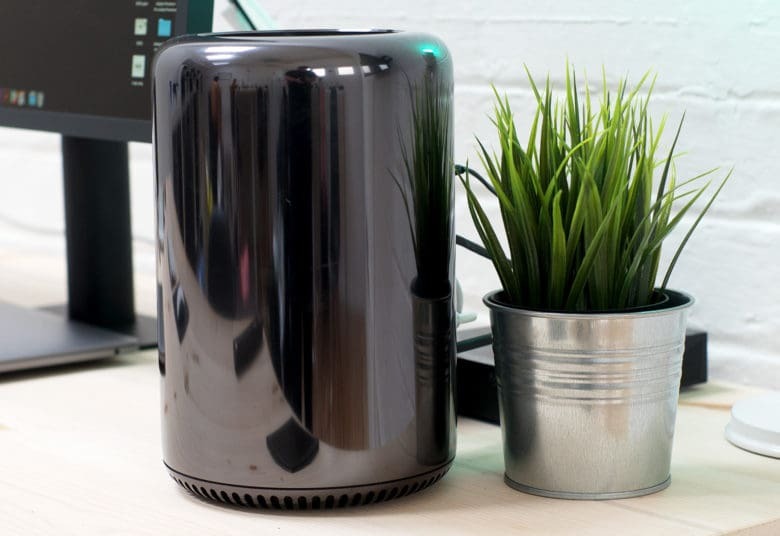 The Mac Pro is being "completely rethought." Professional Mac users holding out for the next Mac Pro are going to have to wait at least another year. After revealing in 2017 that it was completely redesigning the Mac Pro, some fans held out hope that the new Mac Pro would come out by 2018. That’s not going to happen though. In a series of interviews, Apple executives revealed that the new Mac Pro will be a 2019 product. Apple rarely comments about upcoming products, but it’s taken a different tune with its upcoming Mac Pro upgrade. Professionals have felt left out of the upgrade cycle the last few years as Apple hasn’t upgraded the Mac Pro since 2012. So if you’ve been holding off on the iMac Pro because you’re worried a new Mac Pro is coming out in a few months, go ahead and pull the trigger. Apple teased a bit of new info on the Mac Pro today as well. The shape hasn’t been revealed. But Apple’s collaborating with pros to nail down a modular design that makes sense. Instead of creating a big powerful hardware machine, the company is taking a more holistic approach to find out what professionals really need. To do that, they’ve hired some of the top creators in diverse fields to see how they work.